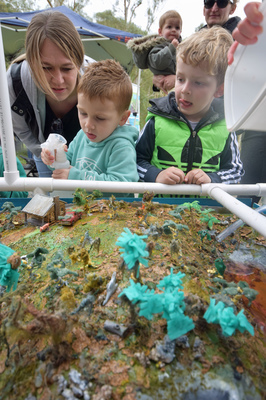 Samuel and Mason from Berwick learn about water run-off. 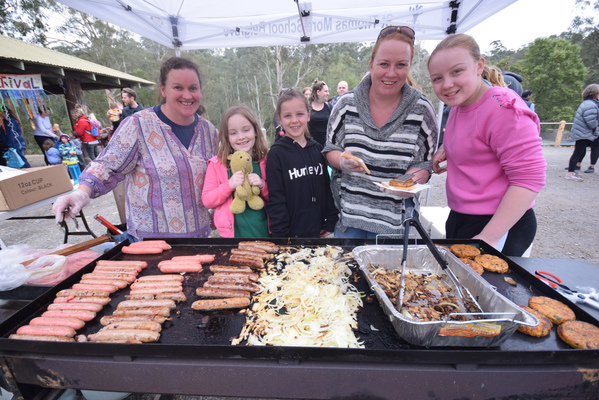 The annual Platypus Festival celebrated the reclusive monotreme at Belgrave Lake Park. 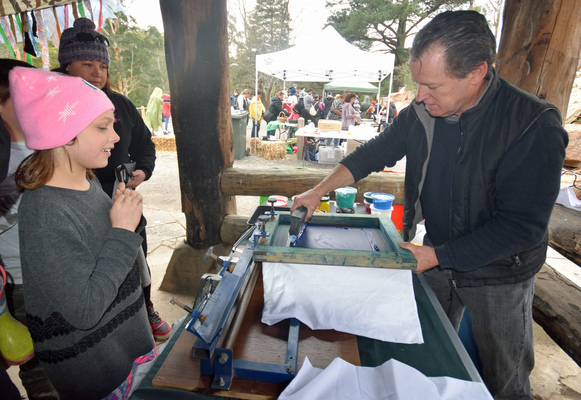 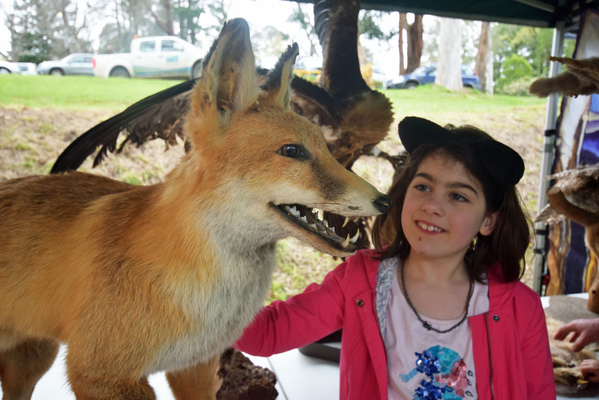 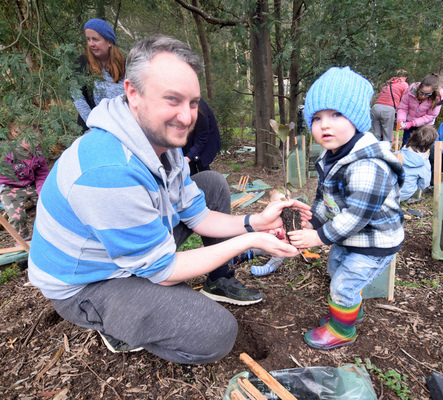 Southern Dandenongs Landcare partnered with Yarra Ranges Council to deliver the family event on Sunday 9 September. 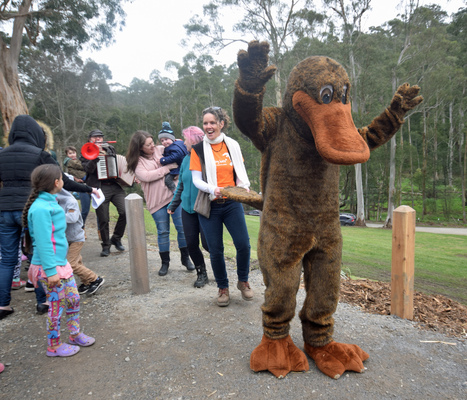 The aim was to celebrate the platypus that lived in Monbulk Creek and educate the community about ways to protect them. 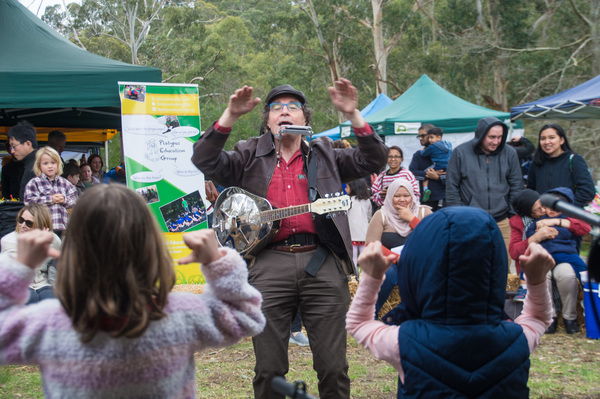 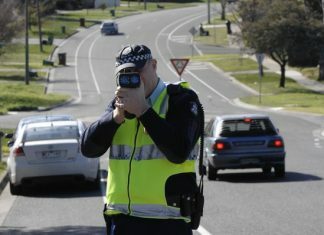 The day included live music, a sausage sizzle, tree planning, and education stalls.